Our Mission in having a successful business is to maintain the highest level of professionalism, integrity and honesty. We believe when we are upfront with people, and give them quality work, they will remember us and recommend us to friends, family, and neighbors. 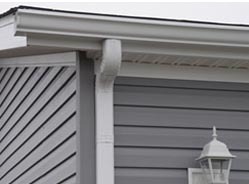 What makes Superior Gutter Worx different from others? Owner inspects after job is done. Keeping promises with all consumers. 5″ and 6″ Seamless Aluminum and Copper Gutters. Aluminum and Copper Downspout Systems. Installation of half round Aluminum and Copper gutters. 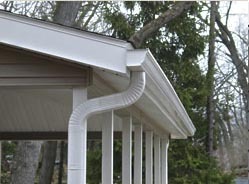 All seamless gutter installations with hidden hangers (no spikes). 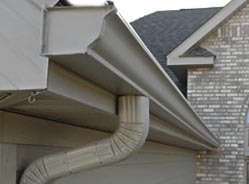 Gutter Guards and Gutter Protection Systems. 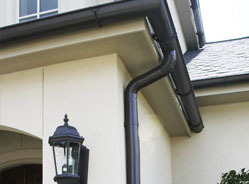 Servicing Gutter Installation in Gwinnett and Surrounding areas. Call 678 887 1229 today for a Free Estimate or send an email by clicking here! Copyright 2010 Superior Gutter Worx. All Rights Reserved.